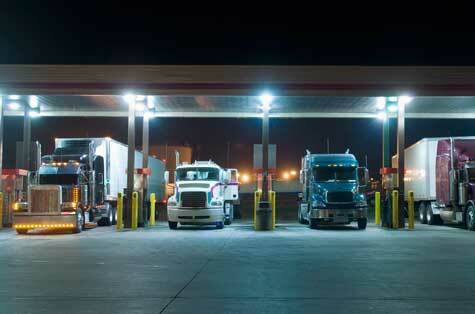 Truck Driving Jobs in Dallas. Dallas is the 9th largest city in the United States, and the third largest city in Texas. Dallas was founded in 1841 but was not formally made a city until 1856. Dallas’ economy relies greatly on truck drivers & transportation, as Dallas has four major interstates run through the city. The average truck driver in Dallas makes roughly $53,000 annually, which is $11,000 greater than the national average for truck driver salary. Dallas is home to the second largest trucking trade show, The Great American Trucking Show!